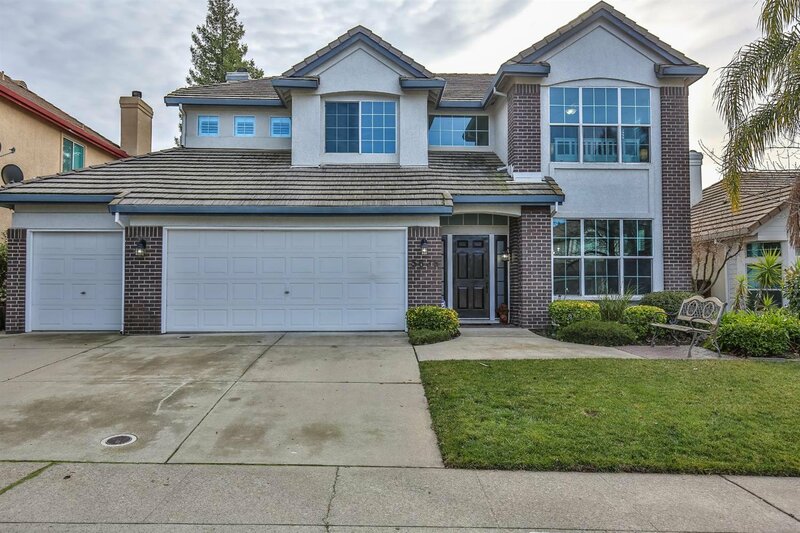 Beautiful and well maintained home located in a quiet neighborhood within walking distance to excellent Rocklin schools! Open floorplan with tons of natual light! Solar is only 1.5 years old, save huge money on your electricity bills! Recently remodeled kitchen with brand new stainless steel Samsung appliances, Corian counters. Smart home features include thermostats, sprinklers, garage door opener, lighting. Energy & water saving features throughout home. Spacious master retreat with 2 walk-in closets. One bedroom and half bath downstairs. Two large seperate living spaces downstairs. Great backyard with fruit trees, garden beds, and fabulous kids fort. No HOA or mello roos! Listing courtesy of Intero Real Estate Services. Selling Office: Attorneys Funding Group Inc.